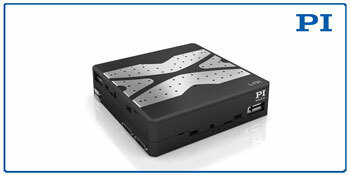 Motion and precision positioning systems expert PI (Physik Instrumente) L.P. introduces a new compact metrology XY stage - the L-731. 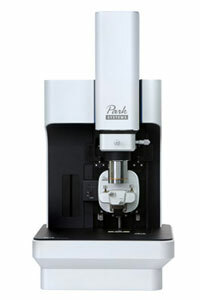 The magnetic linear direct drive ensures high velocity and acceleration, ideal for inspection and microscopy. 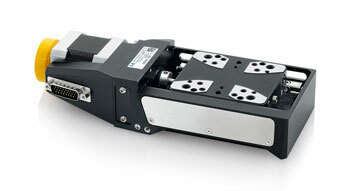 Providing high precision linear motion with minimized runout, this positioner delivers performance and reliability at minimized cost. 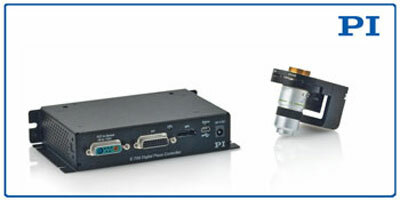 Industry leader in motion and precision positioning components and systems PI (Physik Instrumente) L.P. has released several controller and stage value packages for microscopy and metrology applications. 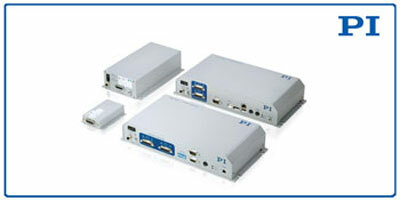 PI (Physik Instrumente) L.P., an industry leader in precision motion components, systems, and solutions, now offers a new line of controllers for ultrasonic direct-drive motors and positioning stages. The new controllers offer greater flexibility and responsiveness to user requirements ranging from precision positioning to handling. 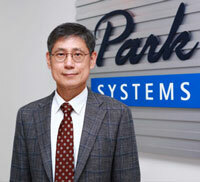 Park Systems, a world-leader in atomic force microscopy (AFM) officially announced 1 million shares for its initial public offering on December 17th at KOSDAQ, which is a Korean version of NASDAQ. 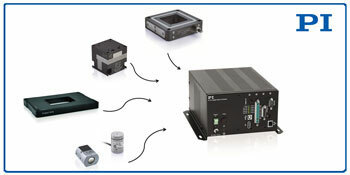 Precision nanopositioning systems specialist PI (Physik Instrumente) L.P. recently added a new piezo inertia drive rotary stage to its existing Q-Motion product line of compact linear and rotary systems - the Q-632. This compact micropositioning drive is only 32mm wide, 7mm high, and has a 30mm turntable diameter with 360° rotation range. 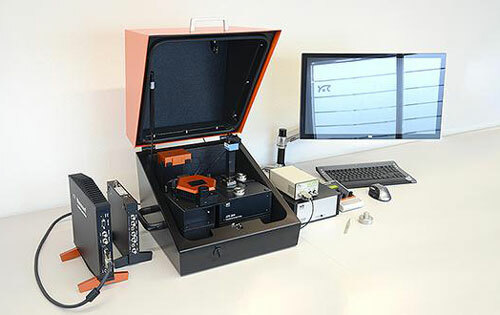 Flex-ANA is a tool for fully automated nanomechanical data acquisition and analysis. 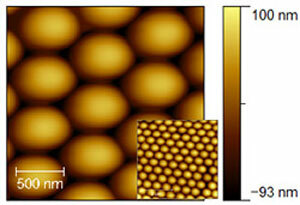 Low dimensional materials are now of keen interest for many researchers in the materials and physical sciences. These materials have the potential to radically change from the ground up how materials and devices are built and functionalized. 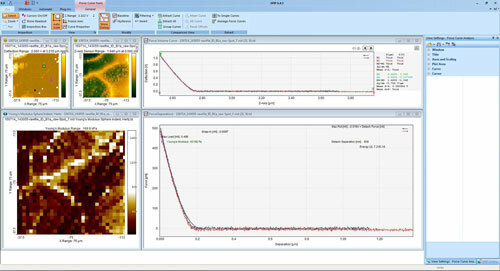 Nanosurf now delivers Image Metrology's SPIP software as a standard component of the C3000 Advanced Spectroscopy Option, and offers the renowned analysis program as optional software for its entire product range. 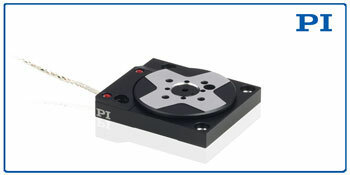 Precision positioning systems solution specialist PI (Physik Instrumente) L.P. presents the L-511 linear stage series featuring minimum incremental motion as small as 0.02 micron. PI recently released the S-331 fast tip/tip platform, the newest piezo steering mirrors in PI's portfolio. 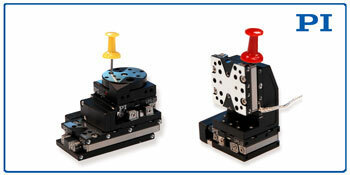 With milli-second response and settling time and high dynamic linearity, these fast tip/tilt platforms are ideal for precision optics applications in ambient and vacuum environments. 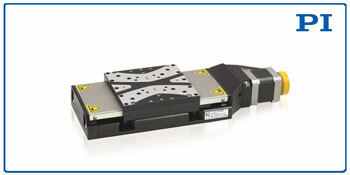 Precision positioning systems industry leader PI (Physik Instrumente) L.P. presents miniaturized, multi-axis linear and rotary positioners. 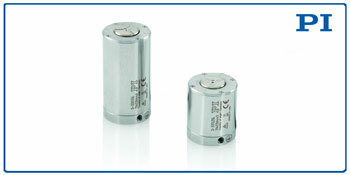 With 50 models in the Q-Motion piezo motor family, PI's minute stages represent varying sizes and motion ranges. Park Systems, world leader in Atomic Force Microscopes is partnering with the prestigious Stanford Nano Shared Facilities (SNSF), a highly advanced Nanotechnology multi disciplinary research facility, to provide a free workshop and live demo on Nov 10, 2015. This webinar will be given by Professor Roberto Advincula, professor with the Department of Macromolecular Science and Engineering at Case Western Reserve University, as part of an ongoing series offered by Park Systems's New Nano Academy, a platform for providing education and shared knowledge on the latest advancements across a wide spectrum of nanosciences.